A great find! Had breakfast there and the service was wonderful and the food just fabulous! Had their BLT omelet which was bacon lobster and tomato!!! ( and cheese and green onion). Delicious special! My friend had the crab and eggs Benedict which she said was finger licking good! Quaint little and just a cute place with great food and a lot of variety! Came here for mothers day dinner and couldn't have been happier we picked this restaurant! We have a house in Brigantine so I will be coming here every chance I get! The restaurant is decorated in a nautical theme and has a really nice saltwater fish tank. 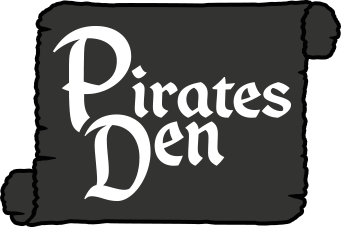 One thing you should know and take advantage of is the fact that The Pirate's Den is BYOB and offer a 10% discount off your bill with yelp check in. A great family owns the restaurant for breakfast--service and food are great! I had eggs over and substituted French toast for pancakes ($1 extra) with bacon. My wife had eggs over hard with hash browns. They were constantly coming around to refill coffee and tea. Don't miss it! 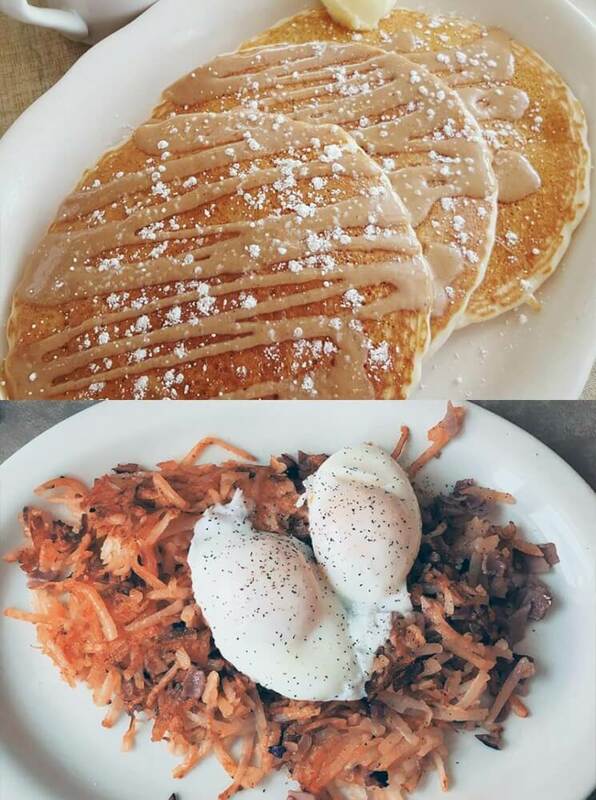 This is your go-to place for breakfast. We love this charming place on the jersey shore. Just a couple of mile away from the hustle of Atlantic City. They have a very nice outdoor patio and we caught some great summer weather. The menu has every option you can want and great coffee. I highly recommend it. Great for breakfast! Very friendly staff and the food was delicious. My coffee cup was never empty! I will be back again. Also- this place is one of (if not the only) BYOB on the island. Great for dinner too! Had another great breakfast again yesterday. The food and service have been consistently great. I had the Challuh French Toast with strawberries and whipped cream. Awesome. They changed the menu recently, but the waitresses still remember everything by number if you still want to order that way. This place is the real deal - honest food at good prices. Had the lobster Benedict and it was totally great. See Liz the waitress - totally friendly and helpful. So I went with a group of six yesterday and it was excellent. My table was prepared faster than what they told me. You can wait by the beach because they have a loudspeaker so you can hear from far. Prices were great but I'm from NYC. The waitress was polite and knew the menu in and out. Great time. The manager or owner wasn't sure also came by and said hi and was very polite. A good place to go. 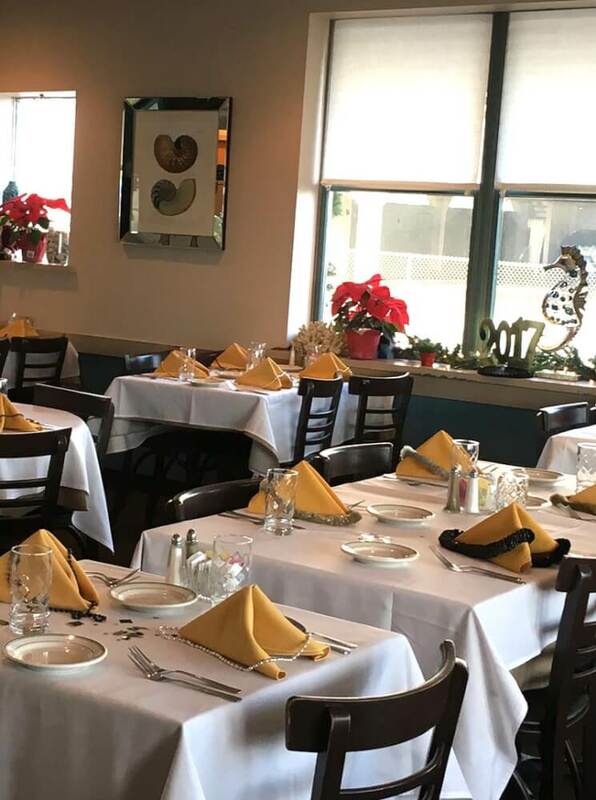 A little gem on the North end of Brigantine. We've been going there since we bought our timeshare in A/C. Staff is friendly and helpful. Never been disappointed. Best flounder I've ever had. Great homemade onion soup. Good desserts. Price is very reasonable. OK I HAVE TO SAY THAT MY VISIT HERE TODAY WAS OVER THE TOP GREAT. WE WERE SEATED IMMEDIATELY AND BOTTOMLESS HOT COFFEE WAS QUICKLY ON THE TABLE. TEA REQUESTS WERE ALSO QUICKLY PROVIDED. OUR VERY FRIENDLY SERVER NOTED MY NAP DEPRIVED GRANDSON AND QUICKLY PROVIDED MADE HIM, AND US HAPPY! 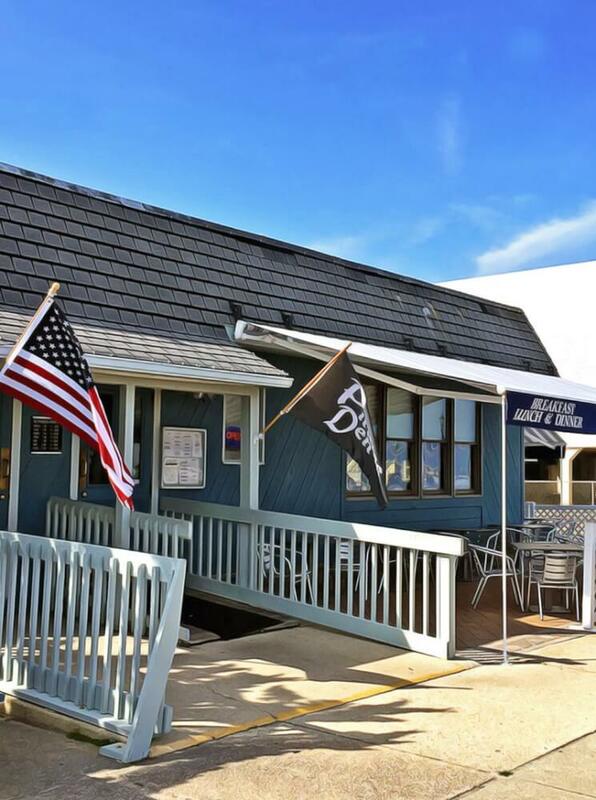 The Pirates Den combines the ultimate beach town experience with flavorful, fresh dishes. 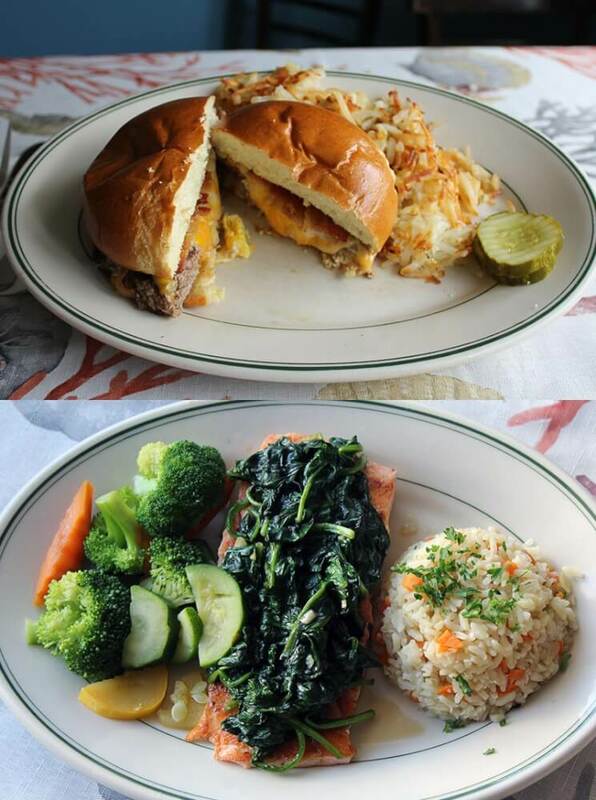 Breakfast served daily until 2:30 pm, Lunch until 4:00 pm, Early Bird Specials 3:00 pm to 5:30 pm and Dinner starting at 4:00 pm. We do not serve alcohol, however, you can bring your own. The Pirates Den is Brigantine’s Hidden Treasure at the North End.